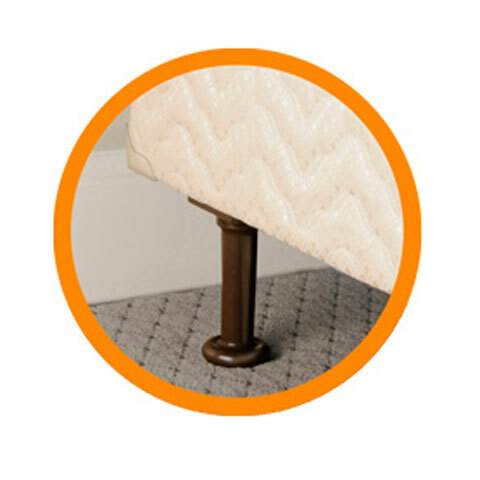 No wonder they call us the best-kept secret in the bedroom. 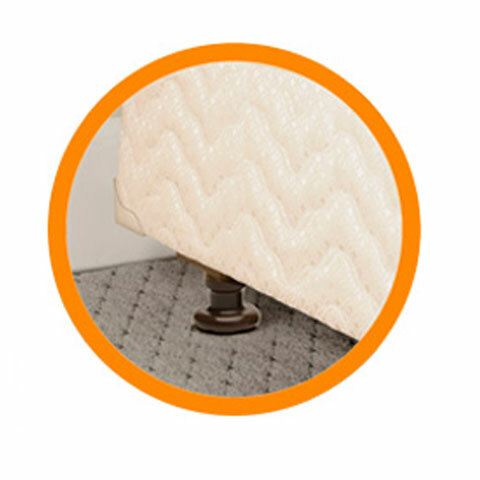 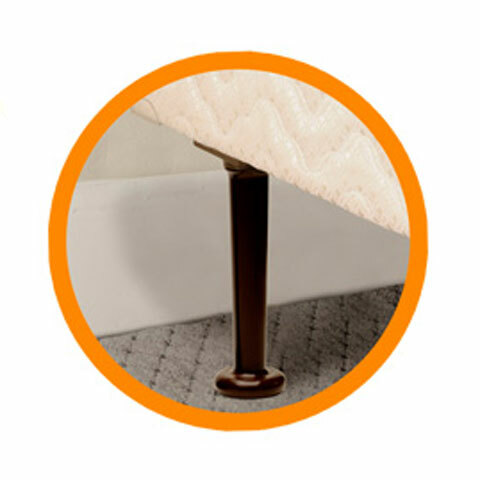 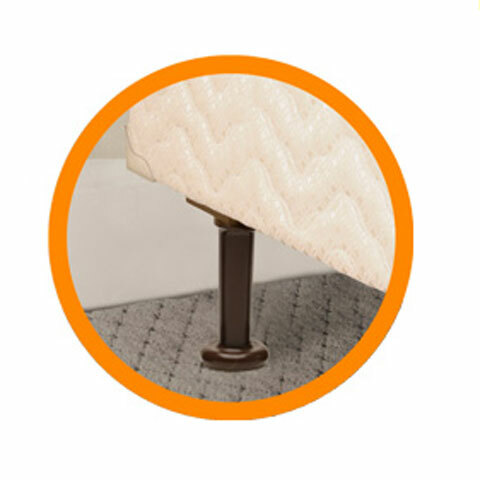 With 40 years serving leading hotel properties and customers worldwide, Universal Bedlegs is fast becoming the international standard in boxspring and mattress support. 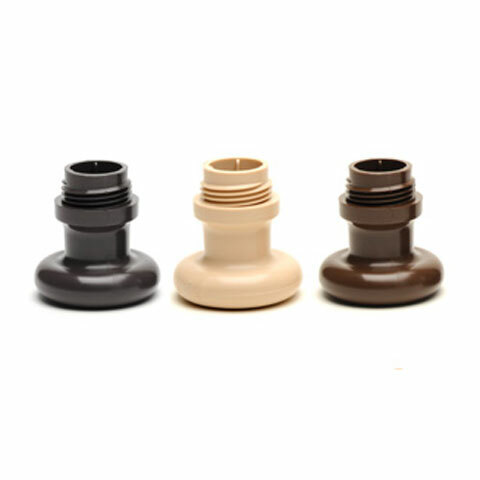 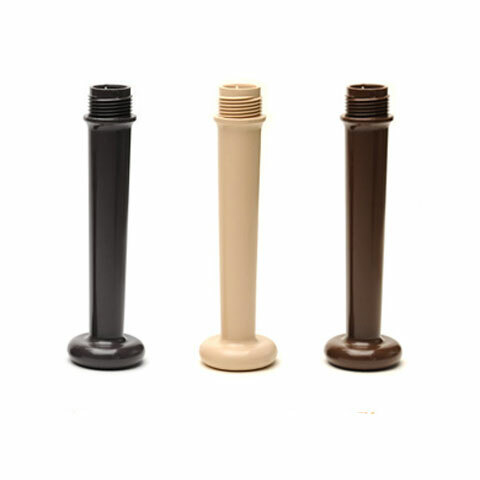 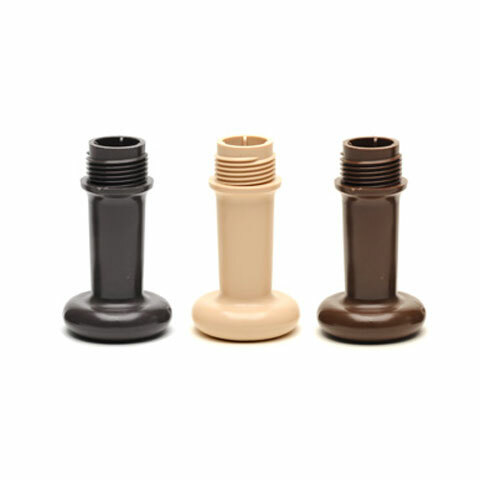 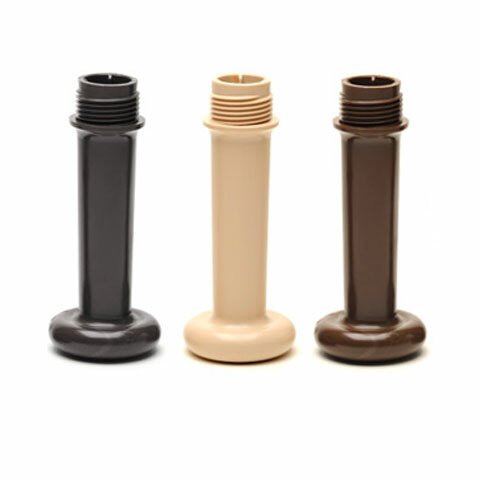 Whether you are a bedding manufacturer, retailer, hotel owner, distributor or an individual looking for the best foundation support system available, Universal Bedlegs provides you a quality product, which we stand behind with outstanding customer service.